We all want to be like the pro players. Dodging skillshots, hitting skillshots, outplaying enemies and consistently carrying. Unfortunately, there’s a reason why they’re professionals and we’re not. 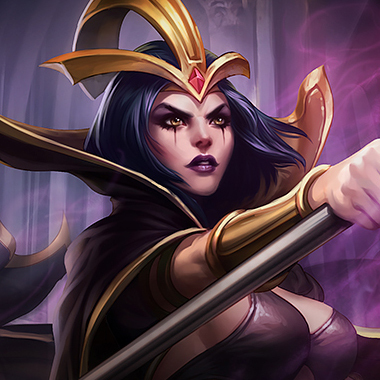 They know how to play Leblanc.Leblanc is one of the trickiest champions in the game. With a whole number of ways to outplay enemies, she’s been the focus of many a spotlight in the past. 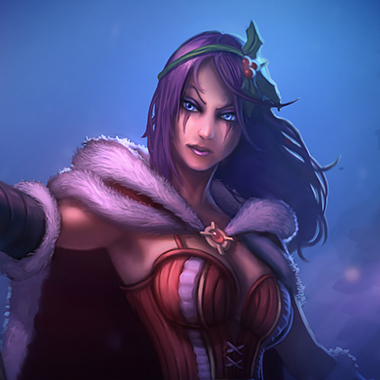 Now that she’s been reworked, she’s even trickier, and even more able to outplay you. She’s an assassin-mage, who has to wait a little time for her burst to arrive, but who destroys you through trickery. In this guide, I’ll help you figure out her tricks so that when you next face her, she’ll be nothing but a bunny in a hat. Whenever Leblanc casts a spell on an enemy, they’re marked with a Sigil of Malice. After 1.5 seconds, the Sigil is procced and she can cast another spell to break the Sigil and deal extra damage. Leblanc deals damage to a target enemy. If this ability triggers Sigil of Malice, this ability will bounce to other enemies with Sigil of Malice. 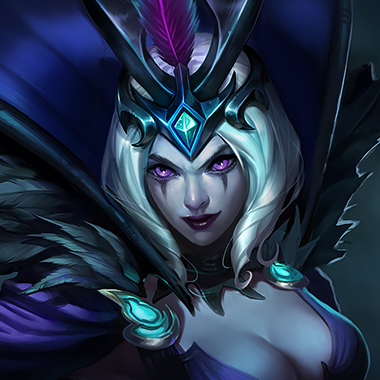 Leblanc dashes to a location, dealing damage to all enemies she hits on arrival. After 0.25 seconds, she can recast the ability to return to her original location. Leblanc throws a chain. If the chain hits an enemy, it deals damage and tethers Leblanc to the enemy. If the enemy doesn’t break the tether, they’re rooted. 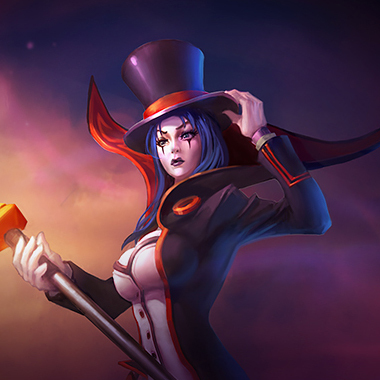 Leblanc primes her next spell. The next spell she casts will have additional effects, and a clone of her will spawn casting the same spell. She can also recast R to cast Shadow of the Rose. 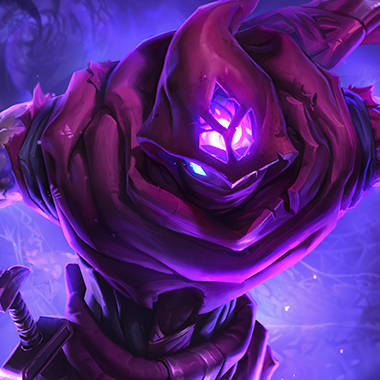 Shadow of the Rose: Leblanc summons a Mimic anywhere on the map, which casts a non-damaging version of Leblanc’s last cast spell. Leblanc has 0.25 seconds before she can dash back to her original location. This is your opportunity to hurt her while she’s in range. Try to break the tether from her E, or else it leaves you open to being hurt by her Sigil of Malice. If you have Sigil of Malice cast on you but you think you’re safe behind your minions, Leblanc can cast Distortion onto the minions then bounce her Shatter Orb on you. If you see Leblanc flanking from an odd angle, be wary. It could be a Shadow of the Rose, which is harmless. Hurt Leblanc clones in order to have them disappear. WARNING: Single target damage only. AOE damage will not reveal them. 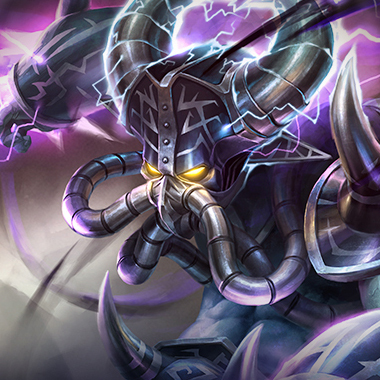 Prepare your stun for her Distortion. 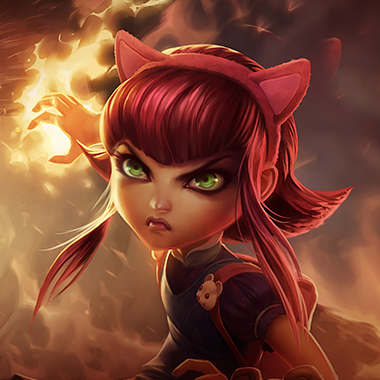 If you cast Tibbers on her while she’s dashing towards you, it gives Tibbers a few basic attacks more on her and allows you to save your Q for when she’s trying to return to her Distortion point. At level 6, you hit a much stronger power spike than Leblanc. Engage. Pre-6, try to farm carefully, and avoid allowing her to proc her Sigil of Malice on you. 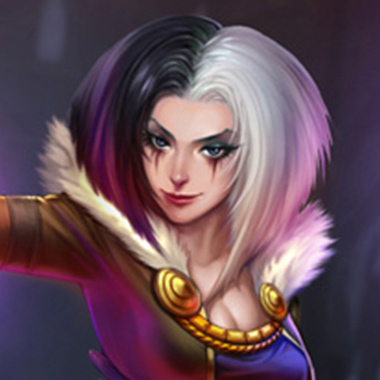 Leblanc’s main strength is mobility and deception. You just have to press R on her and all that mobility and deception fades away. 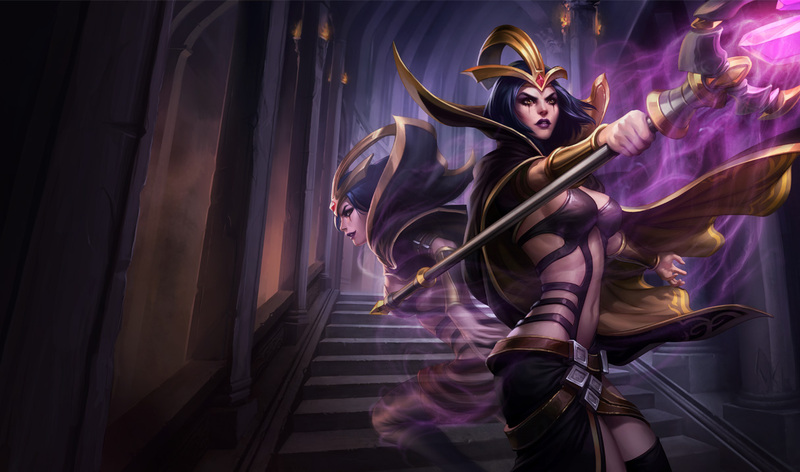 Leblanc does magic damage, so magic resist items like Locket and Abyssal Scepter work well against her.